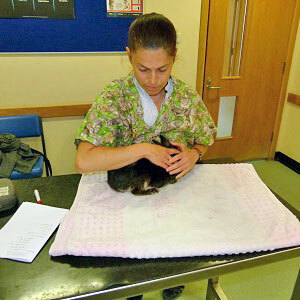 Clear, comprehensive and concise information about rabbit health, medicine and treatment. Our information is up to date, accurate and checked by veterinary experts. Teeth are a rabbits most famous feature but if something goes wrong it can be disastrous. Find out how rabbits' teeth work and the most common problems, which are sadly very common indeed. Flystrike is a terrible and fatal condition where flies lay their eggs in your rabbits' fur. The maggots can eat into flesh within 24 hours and cause death in a very short time. 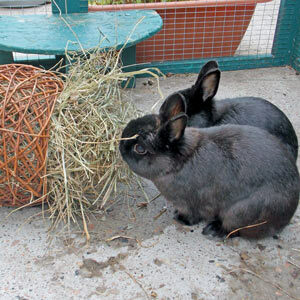 The first thing to think about when considering your rabbits’ health is their diet. The most common health problems faced by rabbits come about simply because they are not given a natural diet. 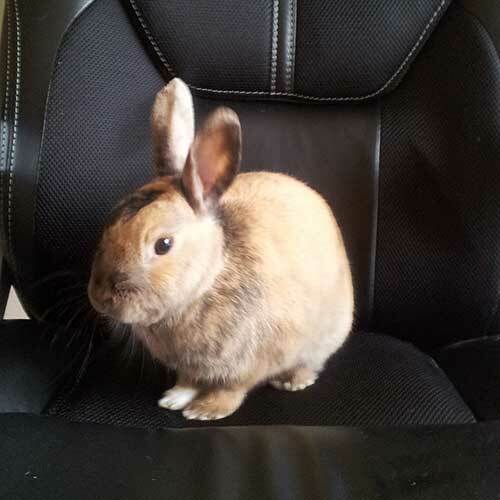 When your rabbit needs to see a vet right now! As prey animals, rabbits will often only show their symptoms when they are severely unwell and there are times when it can simply be a matter of life or death. 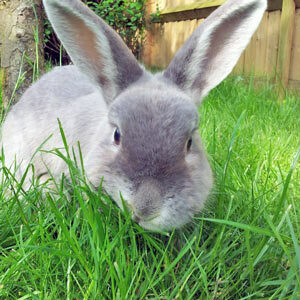 Like every responsible pet owner, you want your bunnies to live a happy, healthy life, so you must have them vaccinated against Myxomatosis and two strains of Rabbit Viral Haemorrhagic Disease (RVHD).